With double room, living room, kitchen, bathroom and optional extra bed. 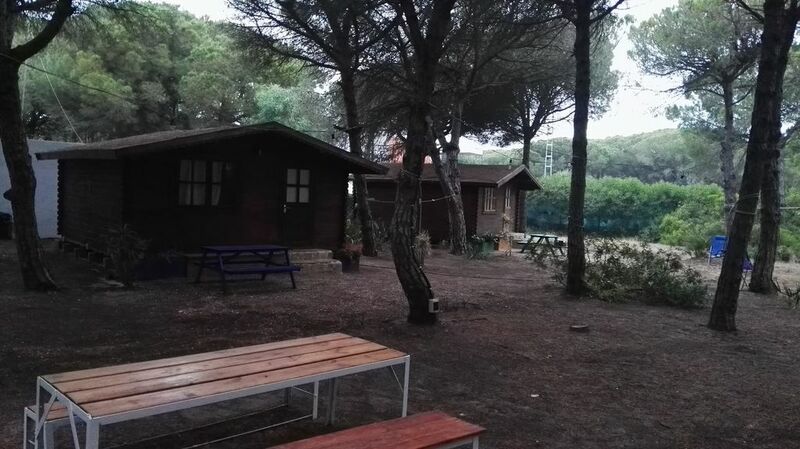 The price is for two people, the extra bed has an additional cost of € 15 / night for each one. Fully equipped, with kitchen, refrigerator, microwave ect. Located 4 km from the town of Conil de la Frontera, 1.5 km from El Colorado and 2.5 km from the Calas de Roche. Located in front of the urbanization Roche, luxury residential area. High quality beach, white sand with more than 2 km and ideal to rest and walk and go with children. At the end of Roche Beach, on its southern slope, we come to an area of ​​cliffs, known as Calas de Roche. It is separated from the first cove, Cala Encendida, by a small ledge. We can access it by climbing some stairs at the end of Roche beach and then by a wooden walkway that goes down to the same cove. Towards the north in the direction of the beach of La Barrosa (Chiclana) we can find the Beach of the Torre del Puerco. There are no parking problems normally.